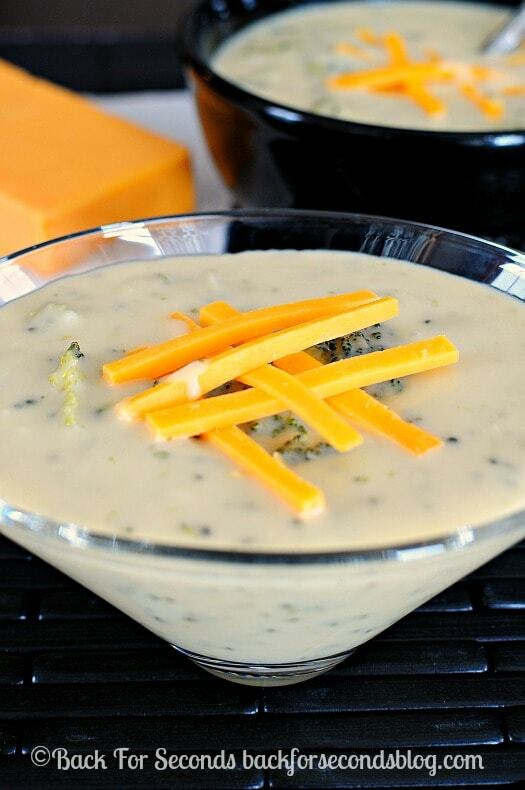 Broccoli Cheese Soup is one of the very best comfort foods. This recipe is my family’s favorite! 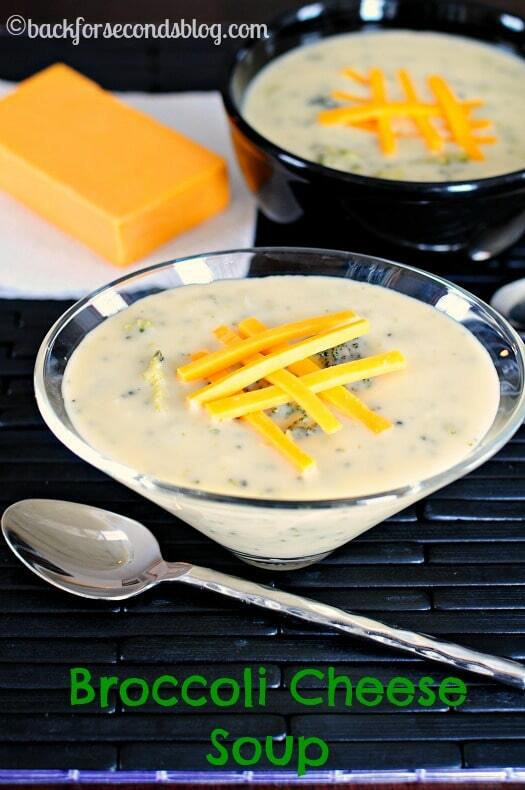 This Broccoli Cheese Soup is requested quite often in our house – we all love it! I made a big pot two days after coming home from the hospital after our son was born a couple weeks ago, so you know it has to be easy!! My daughter asks me to make this soup all the time. 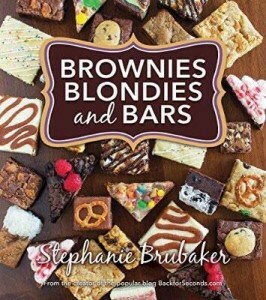 She and my other kiddos are huge broccoli lovers (we all are, actually). It’s a pretty funny sight when I’m in the kitchen chopping broccoli for this soup. They all gather around me begging for broccoli. I have to always remember to buy extra so we have enough to actually put some in the soup! This soup just screams comfort food to me. It’s thick and hearty, rich and creamy, and of course, cheesy! Serve it with some fresh baked bread or even serve it in bread bowls! I hope you love it as much as we do! Thank you for responding so quickly! 🙂 I gotta try this, it looks really good. Thank you for sharing it. In a large pot over medium high heat, cook Chicken stock, all but 1 cup of broccoli, onion, garlic and onion powder, and salt until veggies are tender. Are you saying to add all veggies except one cup of broccoli? Or one cup of each veggie? 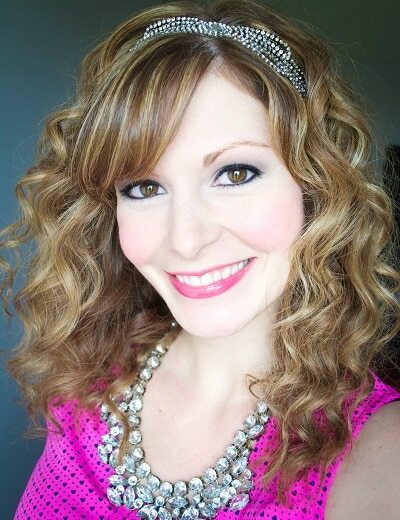 I made this last night – and it is amazing! I made adjustments – used real garlic, pureed the soup, and used aged extra sharp cheese (I also used homemade stock). 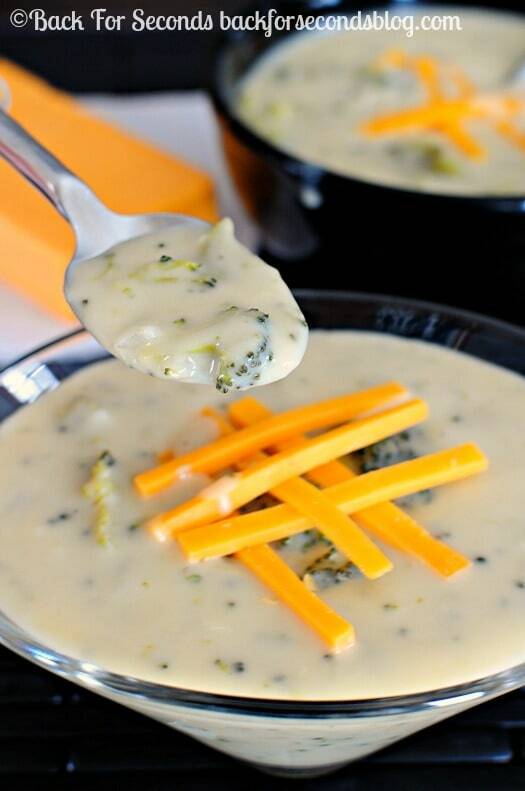 I’m not a fan of broccoli cheese soup – but I loved this! Thank you for sharing this.